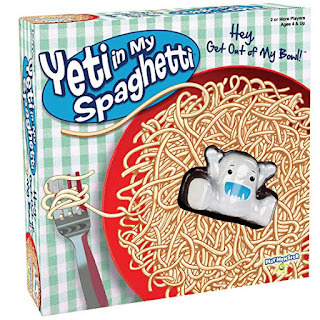 Amazon has the Yeti in my Spaghetti game on sale for just $7.20 (Regularly $17.99). This is now an add on item and will ship with a qualifying purchase of $25. 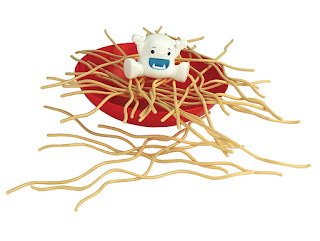 In this wacky, fun game, the noodles are laid across the bowl and Yeti is just sitting there on the noodles...but as you remove the noodles one by one (be careful! 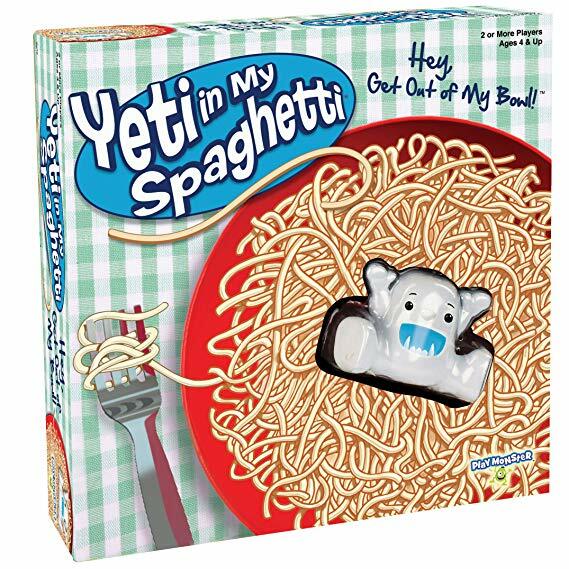 ), Yeti could fall into the bowl, and that would mean you lose. 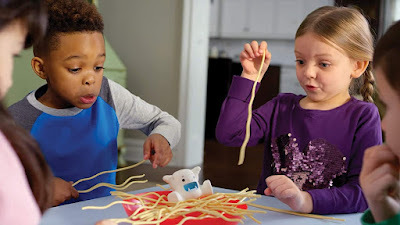 Great for teaching kids about taking turns.